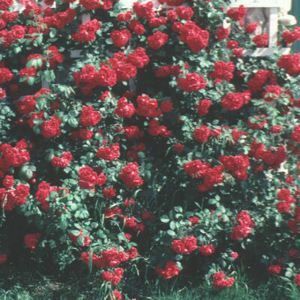 No garden or landscape is complete without at least one Rose Bush. 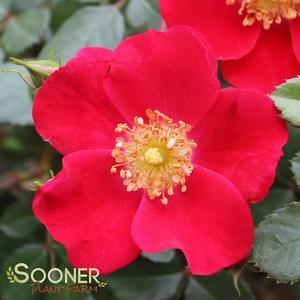 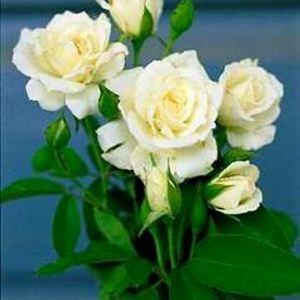 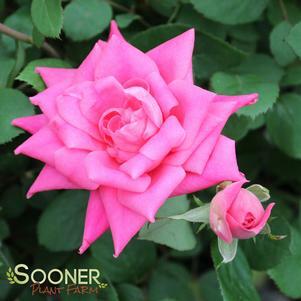 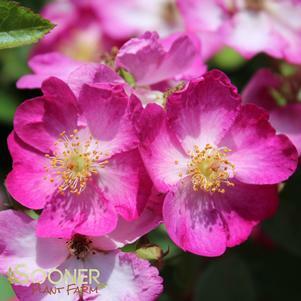 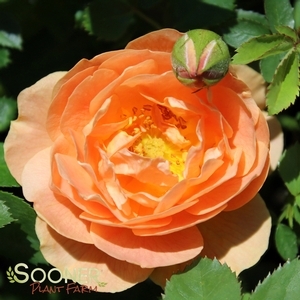 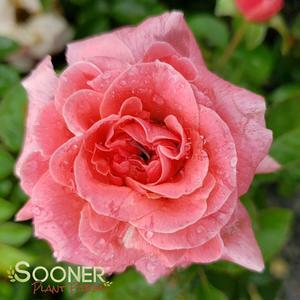 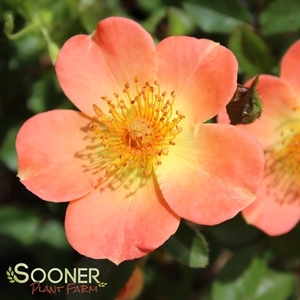 Sooner plant Farm offer many types of Roses from the old Hybrid Teas to the newest ever blooming Shrub Roses. 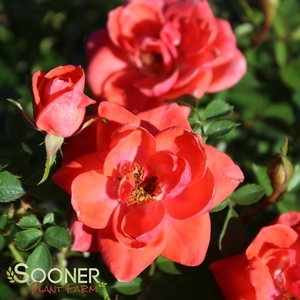 Our Roses are available in 1 gallon through 7 gallon size. 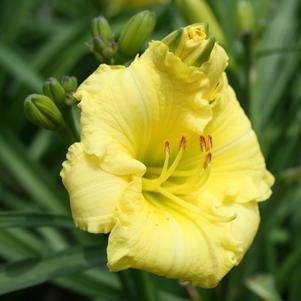 Each larger size pot will reflect a larger more established size plant. 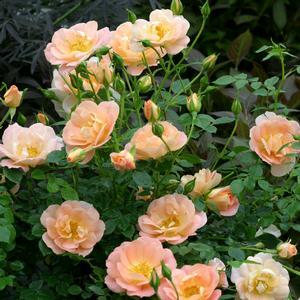 Many of the Roses we offer require much less care and maintenance than Roses sold a decade ago. 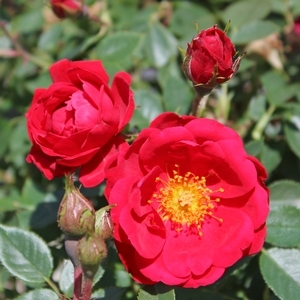 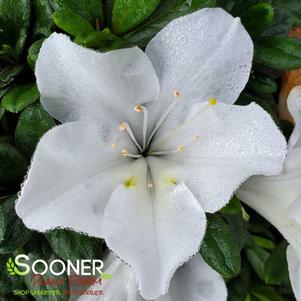 The Shrubs Rose category has seen tremendous breakthroughs in disease resistance. 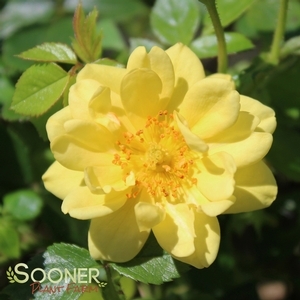 Brands like Knockout®, Oso Easy® and Drift® are low maintenance landscape roses that are virtually care free. 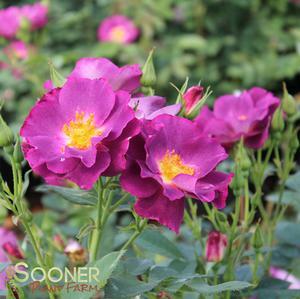 No other landscape plant can match the color offered by landscape roses. 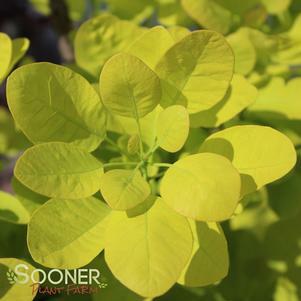 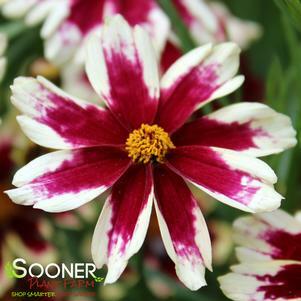 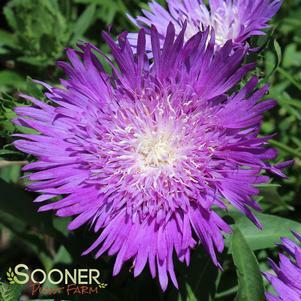 If you haven’t tried the new introductions your landscape is missing out on a Summer of Color! 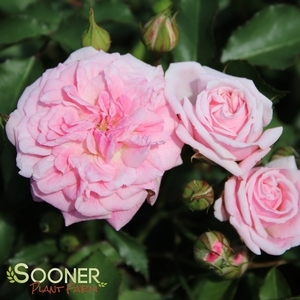 Be sure fertilize once a year with a slow release Fertilizer like our Nutri-Pac for Roses. 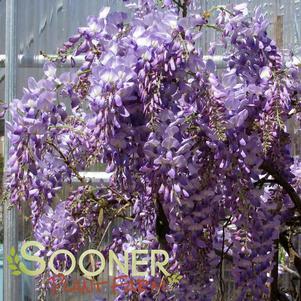 Sooner Plant Farm ships large well rooted potted plants; in most cases we ship the largest perennial plants and pots in the business.